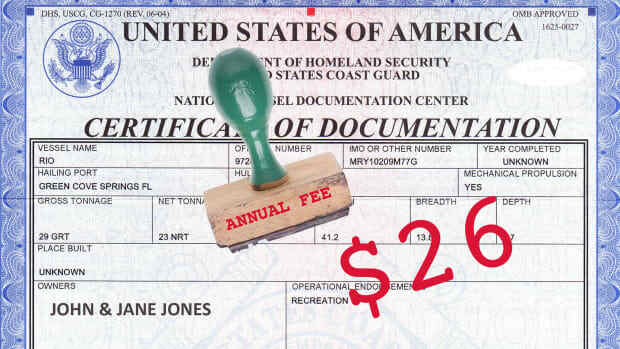 The comments are in, and the vast majority of boaters responding to a U.S. Coast Guard proposal to charge an annual Documentation fee were against it. 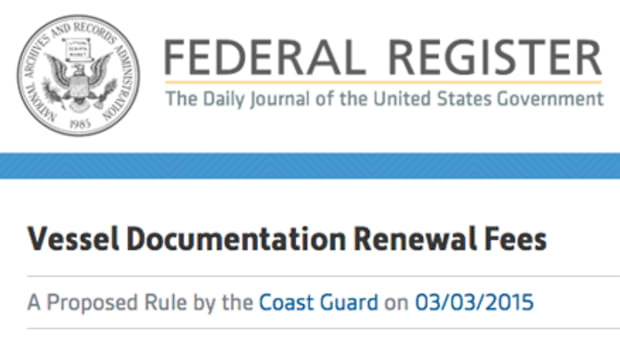 Up until now the Coast Guard has charged fees for a number of services related to federal vessel Documentation, but routine renewals have been free of charge. In March, the Coast Guard proposed a $26 renewal fee in an effort to raise the $6.1 million it spends processing those renewals. 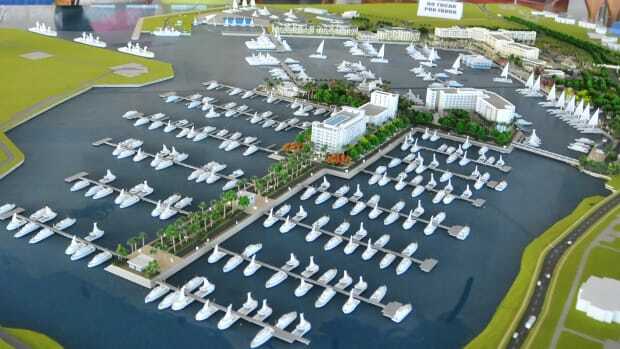 No public hearings were conducted on the proposal, but an online comment period had attracted more than 1,300 boater comments by the time it closed on May 3. Two boating groups with Washington lobbying arms, BoatU.S. and the National Marine Manufacturer’s Association, also logged comments. Interestingly, they split on the issue with BoatU.S. against and the NMMA in favor. Citizen comments broke down along these lines. 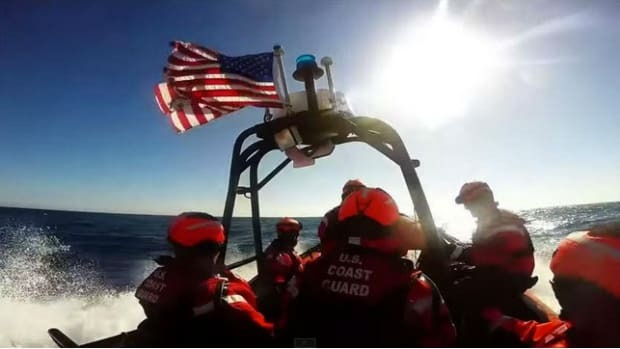 A few supported the fees outright, saying they value the Coast Guard as an organization. “I say charge 50 bucks. It is the cost of having fun and being protected by the best agency in the U.S. government.” wrote Dr. Henry Skip Lenz. Even among opponents of the annual fee, many had what appears to be a couple very constructive and logical suggestions. As it stands now for most boaters, the Documentation paper is issued year after year with no changes. Many of us go for the entire time that we own a vessel without making a single change. 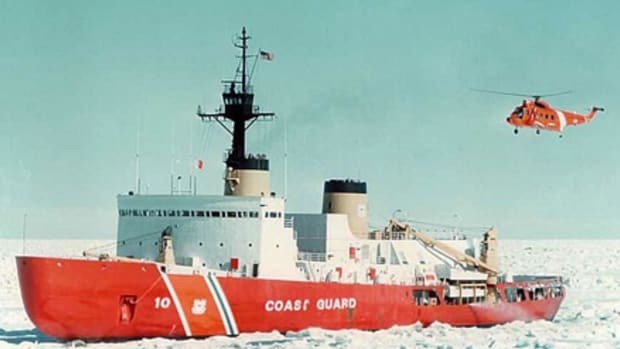 Many of the comments suggested that the Coast Guard could save time, money and effort by simply issuing Documentation for multi-year periods rather than annually. Many respondents suggested five years, and of those some even said that under those circumstances they would be okay with paying the fee. “The proposed fee is reasonable for a 5-year period. Is there a reason why the renewals cannot be for multiple years? 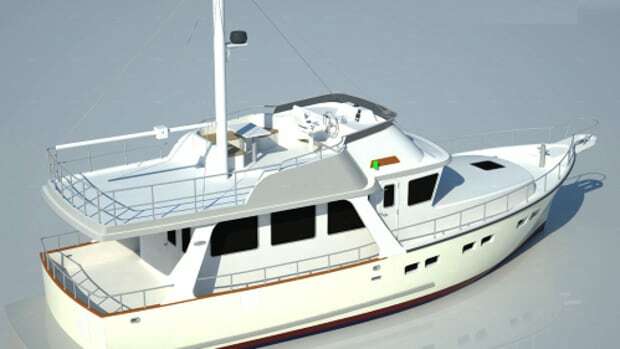 This fee increase will not hurt the big boat owners or the small boat owners who are not documented, but it will add to the multiple fees that us boaters who are struggling to afford keeping our boats will have to deal with,” wrote Peggy Frazier. Others suggested that the Documentation system should be run the way states title vehicles. The title stays in force until a change is made. Only then would a fee be charged. 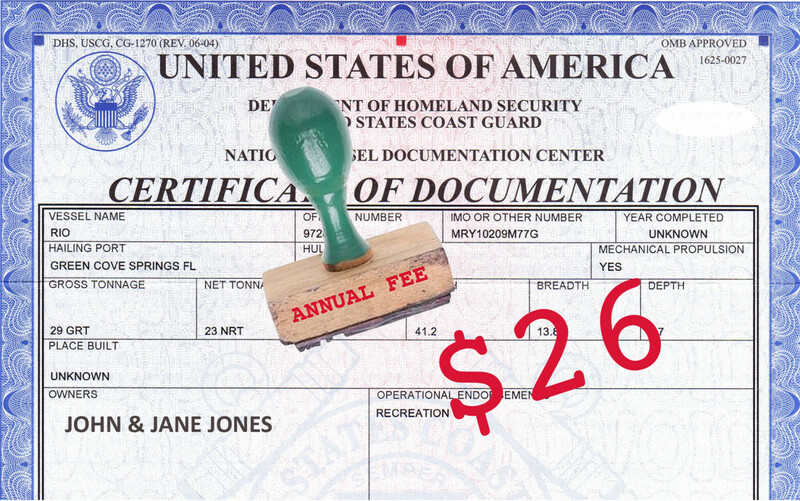 “Instead of charging $25 a year for a new Documentation certificate, why not stop issuing them yearly, but rather charge a fee for a change, should that occur. 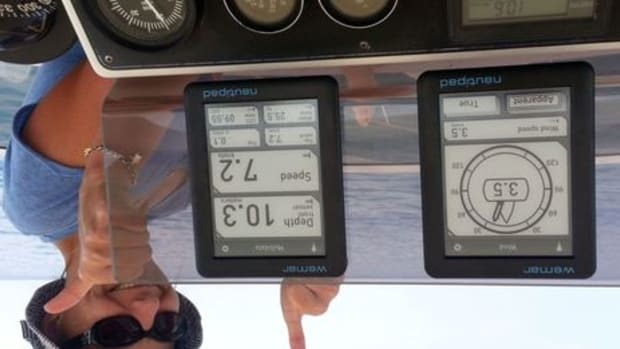 When I bought my boat it was documented. I now have 13 certificates, all the same. If you can’t take this suggestion, please send me the form to de-document my vessel,” wrote William Parke. Many individual respondents said they could barely afford boating now and that an additional fee, however modest, would have an impact on people’s boating lives and the boating industry in general. Perhaps surprisingly, the group that represents boatbuilders did not agree, but the NMMA had its reasons, citing the harm done by the current 100-day backlog in the processing of Documentation certificates. The NMMA argued that without up-to-date Documentation the risk of fraud and threats to security increase. To fully understand the NMMA’s position, read its position paper here. To view all the comments on the proposed new Documentation fee, click here and type USCG-2010-0990 into the search field.